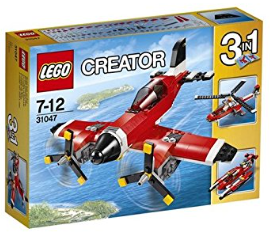 Design your own spacecraft and submit a picture of the design (drawings, physical models, computer models or any other format you choose) to our website or tweet an image to us @WarwickEngineer. Are you under 12 years old? 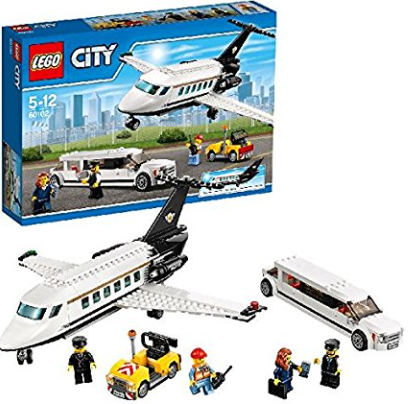 You can win a LEGO Creator Propeller plane! Are you 12 – 19 years old? You must use CAD (e.g. freeware such as Sketchup) to create an aerospace themed model and submit the design. Please include a short caption explaining what the model is of. If you win, you will have your model (maximum dimensions 100x100x100 mm) 3D printed and visit the University of Warwick for a tour whilst this happens! Both competitions close on Friday 30 March 2018. CHALLENGE yourself to be creative!